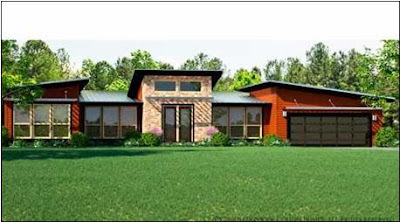 Nationwide Custom Homes, Martinsville, VA is beating the bad economy, in Virginia's highest unemployment rate area. The company finished building its 35,000th house Wednesday. Nationwide Homes was part of Palm Harbor Homes and was sold to Cavco's Fleetwood Homes after Palm Harbor filed bankruptcy. CLICK HERE to read about the sale. At the plant, 140 workers crank out about one and a half modular homes per day. The company shows no signs of slowing down. Nationwide Custom Homes has orders in to keep these workers busy through the end of November.